The full 2019-01 mailing of new standards papers is now available. In 2015, I wrote an article titled Variant Visitation which described an implementation strategy for std::visit. 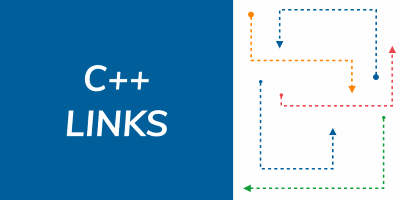 The approach involved a matrix of function pointers, and many have raised concerns regarding poor code-gen caused by optimization limitations of function pointers on some compilers.